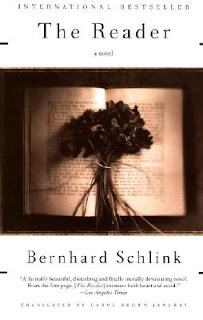 I just finished the book, The Reader by Bernhard Schlink. It was wonderful. I'm looking forward to watching the movie now. I just requested it on Netflix so I will hopefully get a chance this weekend. 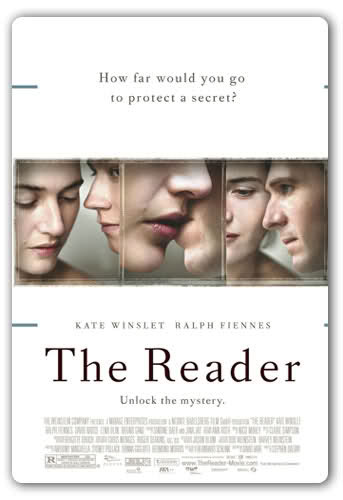 5 out of 5 stars for the book.